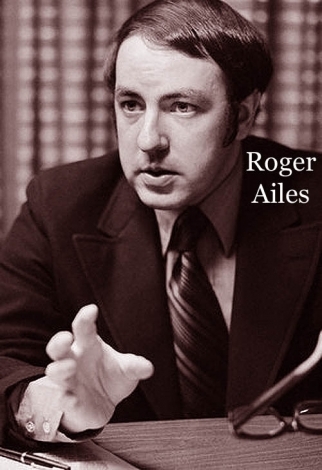 "Roger Ailes, one of the key men in the Nixon ad campaign, perhaps sums up the thesis of the book: 'This is the beginning of a whole new process. This is the way [presidents] will be elected forevermore. The next guys up will have to be performers... 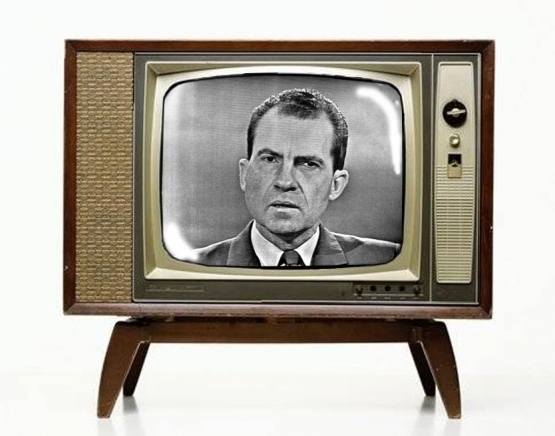 The interesting question is, how sincere is a television set? If you take a cold guy and stage him warm, can you get away with it?'" The book was so widely adored that it was soon adapted as a stage musical.